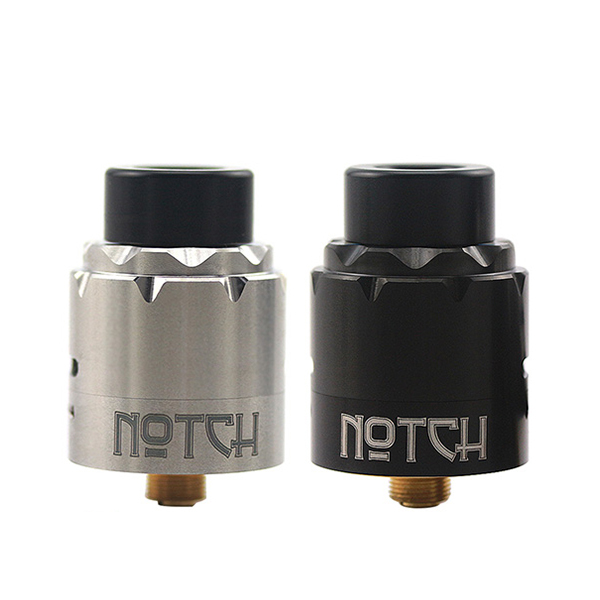 The Notch made by Advken brand is a 24mm diameter RDA boasting a deep juice well and providing an opportunity to enjoy smooth flavors. 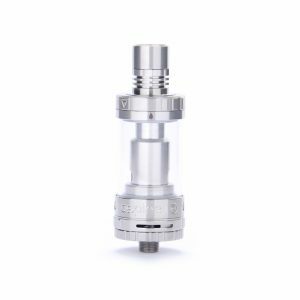 Coming with a beautiful modern appearance, the Advken Notch atomizer features a dual post design with a lot of space available to easily build coils. 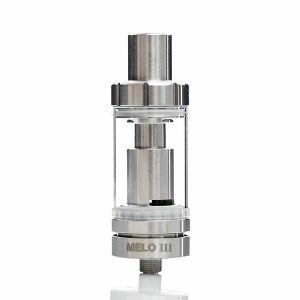 This RDA supports the Notch coil as well as a range of other rebuilding coils. As for the airflow, it can enter from side and from bottom helping to prevent any possible leakage. Thanks to a bottom refill system, the Notch can be refilled with ease. 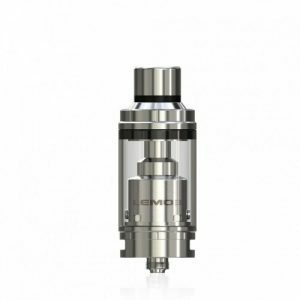 This RDA also has a gold-plated bottom feed pin due to which it is perfectly compatible with various squonk devices. In terms of appearance, the Notch is thoroughly crafted. It features an alluring laser engraving making it look more stylish and outstanding. 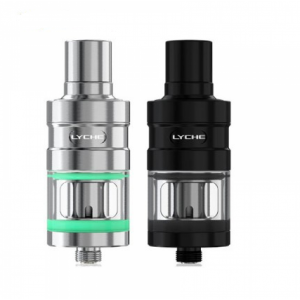 Besides, this atomizer is manufactured with a durable structure to ensure a long-lasting use. All in all, the Advken Notch atomizer is an eye-catching RDA perfect for use with your squonk mod! Available either in black or stainless steel.